The exclusive Quadralift hull design gives this vessel a smooth and solid performance in the toughest of sea conditions, whether at 8 knots or 22 knots cruising. "Next Page" is a very well designed, versatile family cruiser. 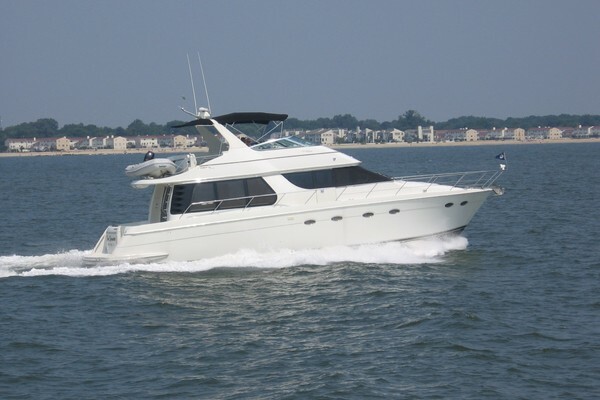 Continually updated over the past 7 years, this 44' Cockpit Motoryacht is in excellent condition and ready for her next voyage. "Next Page" is extremely well maintained.